Let me start by clarifying that the title of this post is not a reference to Vinho Verde, a Portuguese wine whose name translates as green wine, but rather a look at some of the methods that Napa vineyards are using to lower their environmental impact. California Girl comments: It is very interesting to see that people here are using alternative methods for farming and energy to protect both our environment, our water supply, and our health. I have to believe that this type of thinking will only in the end help to create a better product. 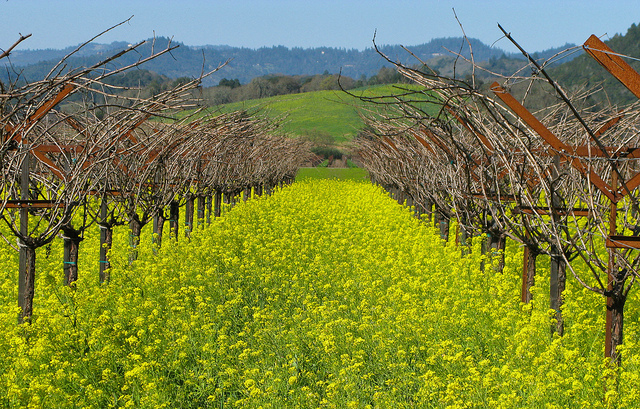 One of our favourite wineries in Napa Valley, Frog’s Leap, uses dry farming. As the name suggests this is a method for growing grapes without additional irrigation. The vines receive just the water that falls as rain. In my most recent visit to Frog’s Leap, our host discussed the implications of this practice. The vines in a search for water will grow deeper roots. Dry farming is seen by Frog’s Leap as having an impact on the grapes and thus on the flavor of the wine. There is no doubt that their wines have distinct characteristics; very different from any of the other wineries in the Rutherford area. Dry farming at Frog’s Leap is not simply a matter of turning off irrigation; they till the soil frequently to create a layer of soil that will trap the water in the ground. 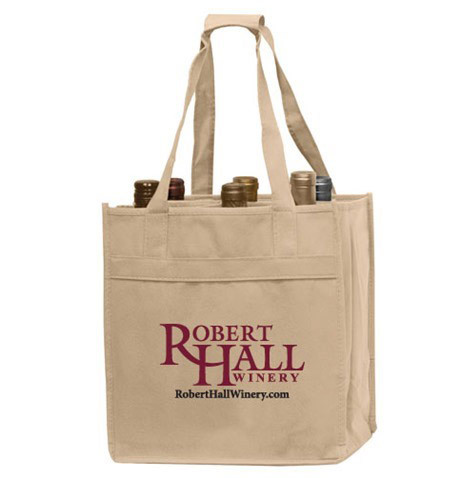 California Girl comments: Long before the plastic bag ban here in California, many wineries gave their bottles in cloth sacks and bags rather than the traditional paper or plastic. These bags are both reusable and are biodegradable. As I end up with a lot of these bags, I cut the middle sections out of them and reuse them for small shopping. They work great as they are made to be sturdy for heavy wine bottles. I also notice that packaging and bottling is becoming more and more “green” as time goes on. Rutherford Hill another of our favourite wineries in Napa Valley powers 100% of its winery operations with solar power; helping to reduce its environmental impact. The use of solar at Rutherford Hill has provided the equivalent energy of nearly 150,000 gallons of fuel. They also tackle the rodent population by providing nesting boxes for owls and perches for hawks. The first winery in Napa to produce all of their power needs from solar energy was Shafer vineyards, who made the switch in 2004. 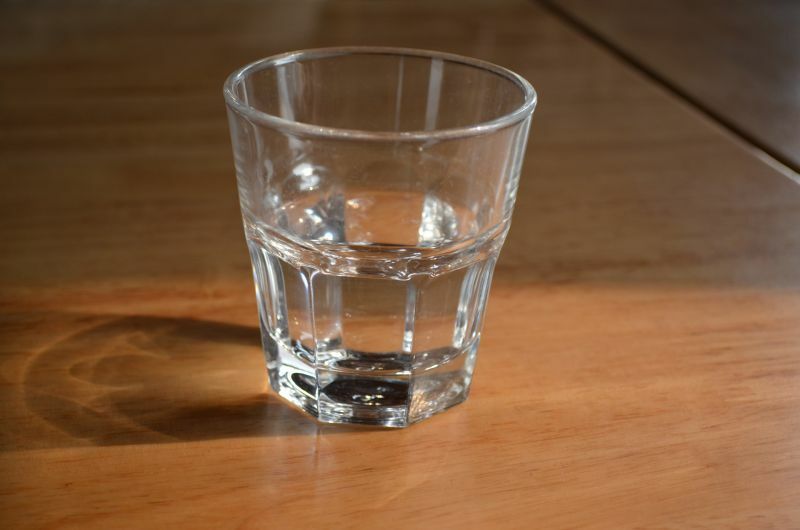 California Girl comments: In restaurants, water is no longer brought to your table automatically. You must ask for it. Apparently this saves lots of water each year from people who don’t drink it. There is also a whole movement of Farm to Table food. 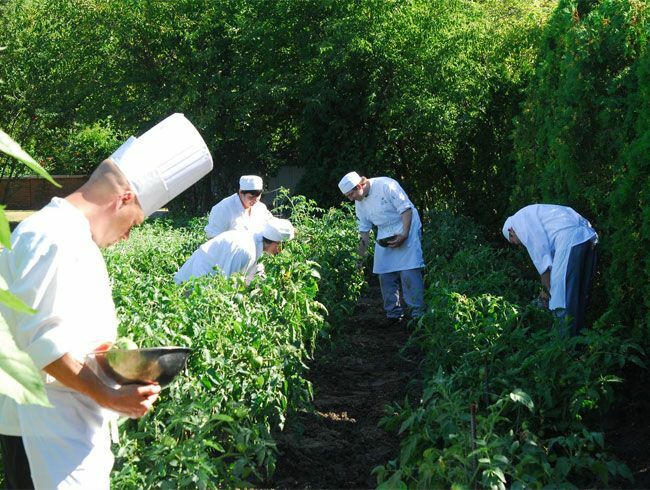 The food is grown organically in a garden local to the restaurant. It is harvested each day to prevent waste and saves our environment by not making the food travel to get to the table. Everything is kept as fresh and local as possible. Not having to truck it in saves on fuel, congestion on the roads, and provides the most nutritional value as the food is at its peak. 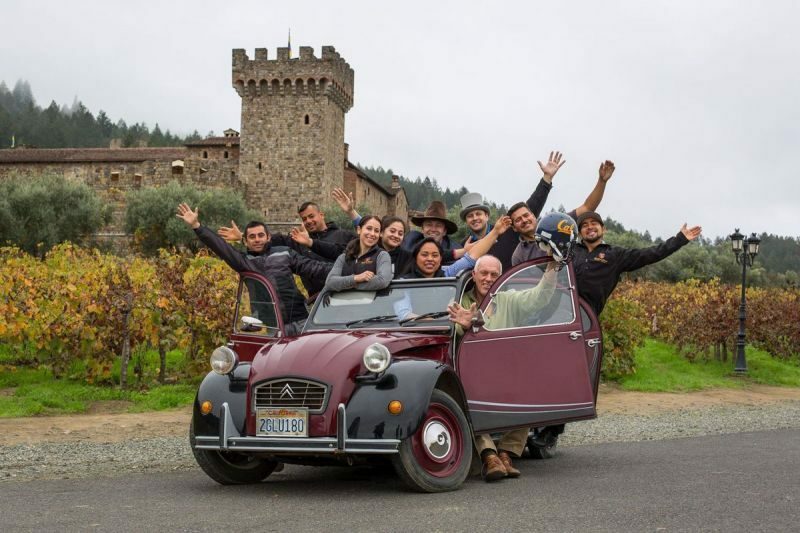 Castello di Amorosa have initiated a ride sharing service for their staff that not only reduces the winery’s environmental impact, but reduces the vehicles on the over-crowded Highway 29 that runs past their castle. The scheme provides cash incentives for employees to carpool, walk, take the bus to work. Apparently, just 21% of Napa County’s traffic is from tourism, so programs like this could be of a great help. California Girl Comments: We have also noticed that many wineries in the valley have automatic lighting as a person walks from room to room. Bathrooms are pretty much all automatically lit when a person enters, which saves energy costs. Many wineries and restaurants in the valley have installed automatic flush toilets, automatic sinks that only turn on when there is a hand near their sensor, and no touch hand blow dryers. Environmentally friendly and more hygienic! At Lucy Restaurant in Yountville they have gone one step further by eliminating the need for toilet paper and allowing you to utilize the most advanced automated bathroom technology. 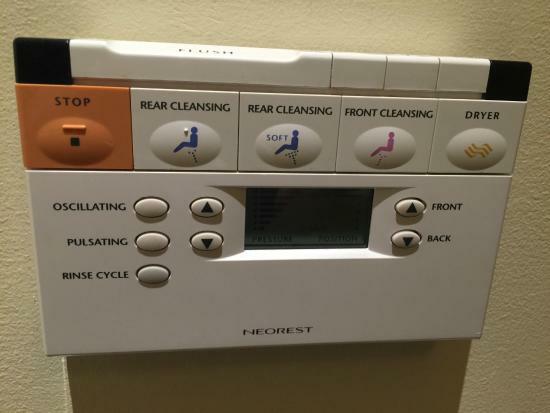 I have sent friends into the bathroom there just to see their reactions to the “bum warmer seats” and the automatic opening and closing lid along with the Japanese style bidet. Who doesn’t like a jet of warm water up one’s backside? 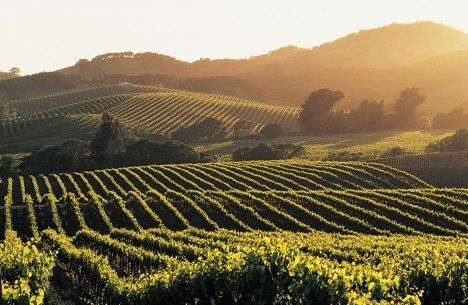 These are just a few of the ways that wineries in Napa Valley are working to limit their environmental impact.